Betty J. 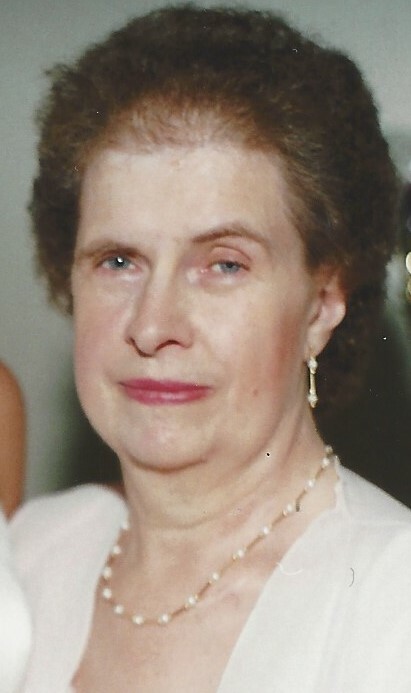 (Sherbine) Amorose, 82, of Greensburg, went to be with her Lord Friday, Feb. 1, 2019. She was born Oct. 6, 1936, in Greensburg, a daughter of the late Burrell and Mable (Goldsworthy) Sherbine. Betty was formerly employed by the Bell Telephone Company and also Screw and Bolt, of Mt. Pleasant. She was also a devoted homemaker and enjoyed spending time with her grandchildren. She was a member of the Calvary Baptist Church, New Stanton, where she enjoyed monthly gatherings with the senior citizens. In addition to her parents, she was preceded in death by her brother, Bob Sherbine. She is survived her husband of 62 years, James "Jim" Amorose; a son, James D. Amorose and his wife, Wanda; a daughter, Tracey Begonia and her husband, Scott; and four grandchildren who were the loves of her life, Joshua, Christopher, Allison and Samantha Begonia. Family and friends will be received from 2 to 4 p.m. Sunday in the KEPPLE-GRAFT FUNERAL HOME INC., 524 N. Main St., Greensburg, where her funeral service will be held at 10 a.m. Monday with Pastor Richard Sementilli officiating. Private interment will take place in St. Clair Cemetery. In lieu of flowers, memorials may be made to the Calvary Baptist Church, New Stanton. To share an online condolence, please visit www.kepplegraft.com.